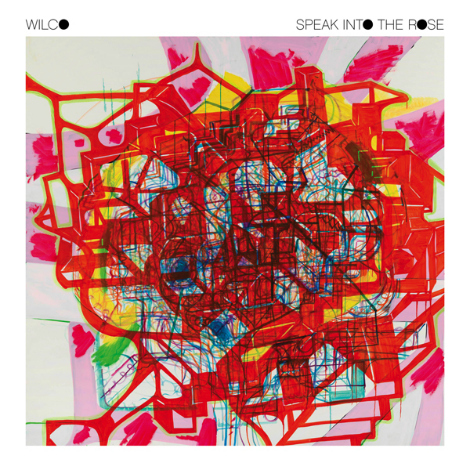 Wilco have announced that they are to release a new EP as part of Record Store Day's Black Friday event. It'll be a limited edition vinyl only release titled Speak Into The Rose. ANTI- Blog says it'll be a four track effort consisting of the title track and "Message From Mid-Bar" which are already floating around the internet as they featured on deluxe editions of The Whole Love. The EP will also feature a previously unheard demo of album track "I Might" paired with an alternate version to "Art of Almost". 30 presses will feature a poster designed by frontman Jeff Tweedy. Eager to get your hands on it? Well, luckily Black Friday is tomorrow! So as you lie in a turkey based coma (if you're in the US) You'll have to head out to your independent record store to grab copy. For details on other Black Friday releases and where certain releases will feature jump on over to the Record Store Day’s website. Hat tip to CoS for the heads up too. [Listen] Little Comets - "His Thunder"
[Listen] Leonard Cohen - "Show Me The Place"